Nuestro tema «Don’t look back» ha sido elegido en el recopilatorio Top Folk/Americana/Country Picks (Indie Music Spotlight) de Middle Tennesse Music. Our song «Don’t look back» was included in the compilation Top Folk/Americana/Country Picks (Indie Music Spotlight) by Middle Tennesse Music. Nuestra colección de instrumentos sigue creciendo. 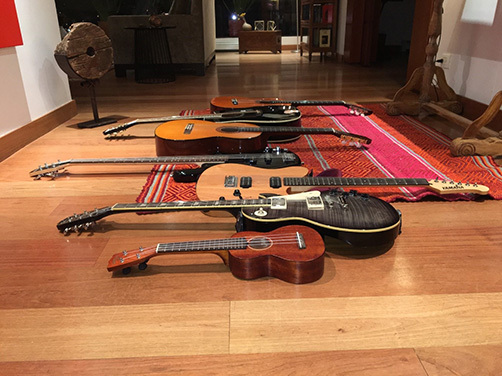 Our guitar collection keeps growing. Desde hoy nuestra música está disponible en Indie Sound, una plataforma digital que cuenta con más de 157 mil seguidores en Twitter. Starting today our music is available at Indie Sound, a digital platform with more than 157 k followers in Twitter. Nos fascina encontrar nuestra música en una página llamada ArtistTrove, de la cual no sabíamos nada. 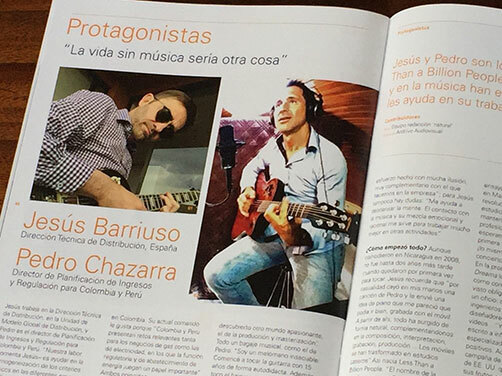 No solo nuestra música, sino también muchos de los contenidos que publicamos en Facebook y en otras redes sociales. ¿Será que nos estamos haciendo famosos? 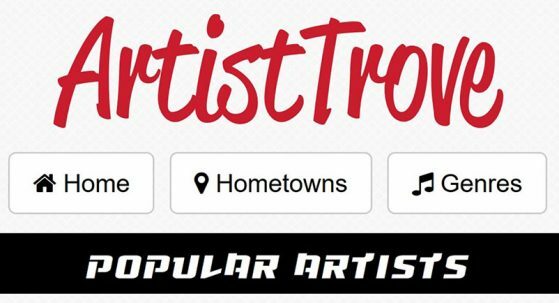 We are fascinated to find our music in a webpage called ArtistTrove, which we didn´t know at all. Not only our music, but many contents that we published in Facebook and other social networks. Are we really getting to be famous? 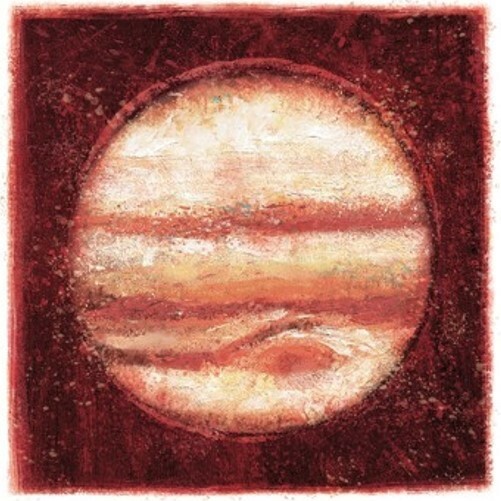 Hoy ha sido publicado el recopilatorio del mes de marzo de New Indie Daily, donde incluyen cuarenta canciones de bandas y artistas independientes de todo el mundo. Nuestro tema «Sunday Afternoon» forma parte de su selección. Si quieres tener acceso al disco, puedes obtenerlo gratis en el link de abajo. 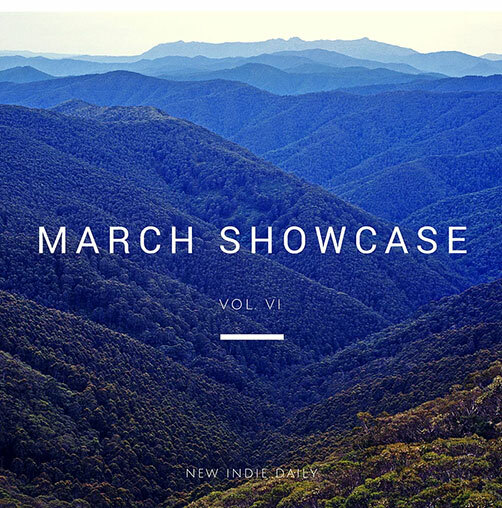 The March showcase album by New Indie Daily includes one of our songs, «Sunday Afternoon». This initiative compiles 40 songs by independent artists from different parts of the world. If you want to download the whole album for free, please click on the link below.